Panama Layover Tour. Don't sit in a Panama airport, Enjoy yourself. Do you have a layover at Tocumen Airport or Albrook Airport in Panama City, Panama? Instead of sitting at the airport take a Panama Layover Tour and let Easy Travel Panama show you some of the primary historical/cultural attractions in Panama City. We visit such places as the Panama Canal, the ruins of Old Panama, the beautiful Casco Antiguo that is being renovated in the original French/Colonial style, the Amador Causeway where you can see an amazing view of the skyline of Panama City. Let us help you get the most out of the layover time you have in Panama! 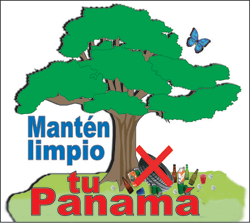 From the minute you touch Panamanian soil our knowledgeable drivers and guides will receive and assist you. 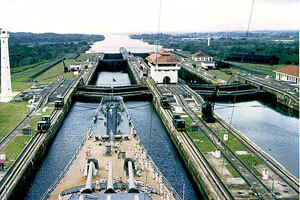 We offer transportation and tours throughout Panama City and other nearby popular destinations. 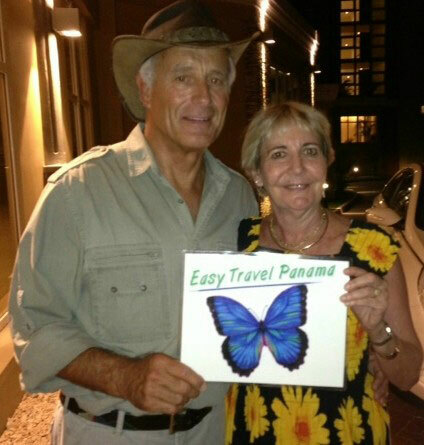 Our drivers/guides are knowledgeable about all aspects of Panama and its diverse cultures. We can customize sightseeing, cultural, historical, nature tours, or shopping excursions based on your individual needs and particular interests. Our bilingual drivers/guides, although very professional, are a lot of fun and very experienced working with international guests. We have hundreds of totally satisfied clients and we are confident you will feel the same.